Dec. 7 is Pearl Harbor Remembrance Day, the observance of one of the most tragic days in American history. Thousands of men and women lost their lives in a surprise attack by Japanese forces and America was thrust into the global conflict that would become World War II. 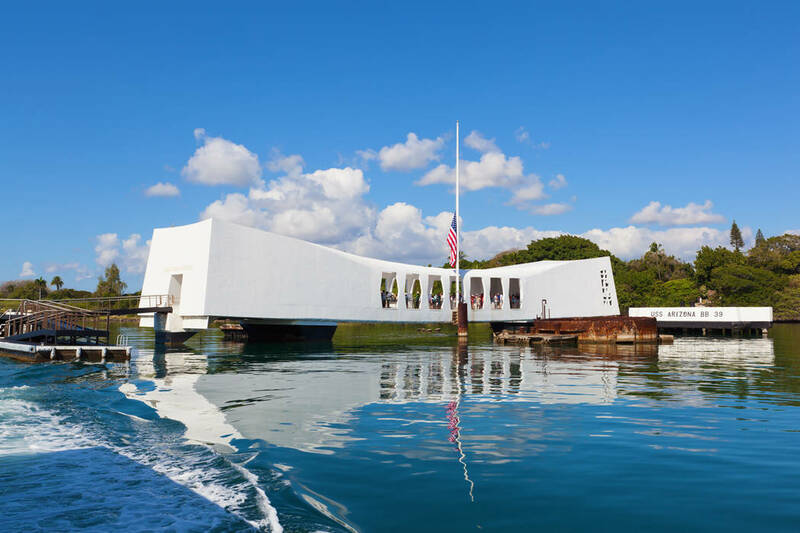 Thinkstock The USS Arizona Memorial in Pearl Harbor, Hawaii. 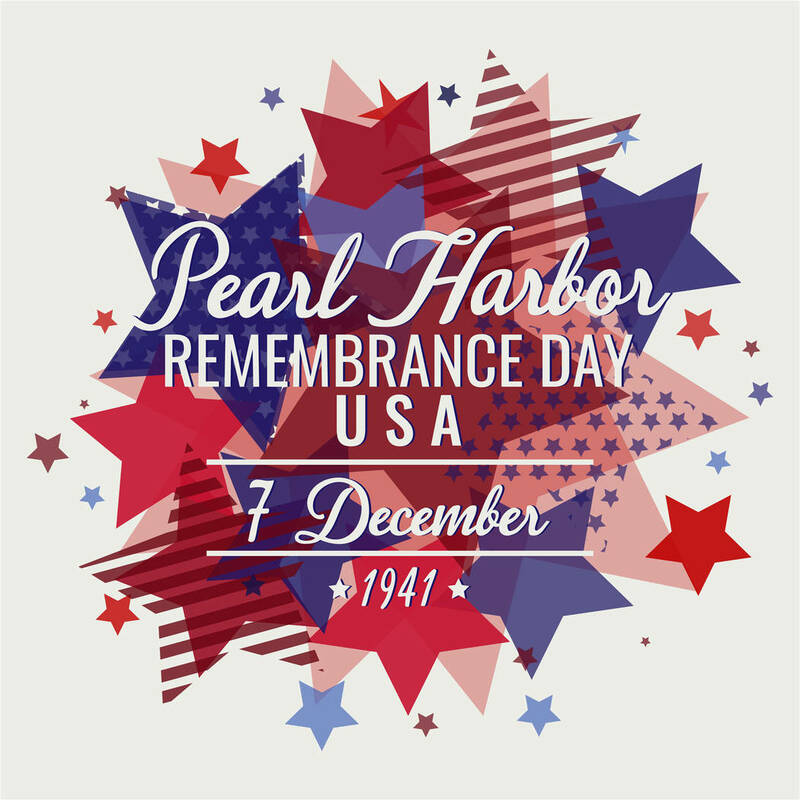 Thinkstock Pearl Harbor Remembrance Day in Pahrump will be observed at the veterans memorial on Dec. 7. “A date which will live in infamy,” then-president Franklin D. Roosevelt had declared to Congress following the attack and to this day, the country has not forgotten the atrocity of those moments in time nor the many citizens and military members who had been taken from this world as a result. Here in Pahrump, in observance of Pearl Harbor Remembrance Day, the local Marine Corps League Detachment #1199 is preparing to host a ceremony at one of the most iconic and patriotic locations in the valley, the Chief Tecopa Cemetery Veterans Memorial. Set to take place at 10 a.m. on Friday, Dec. 7, the event will include many of the traditional aspects of a military style service as well as guest speakers to impart words of wisdom and comfort. All are invited to attend the ceremony, which will highlight the community’s desire for the U.S. to never forget the sacrifices made and the lives cut short in the mission of protecting this country and its freedom. The Veterans Memorial is located on East Street adjacent to the Pahrump Community Library. For more information call the Marine Corps League at 702-355-2155. The moment is nearing for members of the Pahrump Valley High School marching band to travel across the Pacific Ocean to Hawaii to perform at the annual Pearl Harbor Memorial Parade. The assemblage is set to perform at the annual Pearl Harbor Memorial Parade, an event observed as a remembrance of the Pearl Harbor attack 77 years ago on Dec. 7, 1941. Pahrump Valley High School band teacher Michael Wineski and marching band students will set out on their journey in early December with the trip scheduled to last from Dec. 5-9.